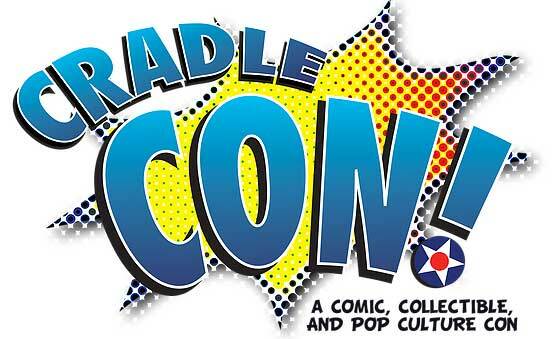 Visit the Cradle-Con 2019 page here! The Cradle of Aviation is proud to unveil an event that is a pure celebration of all things comic book culture. It is a new opportunity for readers to meet and greet their favorite comic book creators, for collectors on the hunt for those elusive rare books and toys, and for cosplayers to show off some of their best work. This is a spectacular new experience for fans of all ages to gather, socialize, and be passionate about what they love. This is Long Island's brand new premier comic convention created by fans, for fans. This is...Cradle-Con.